Vauxhall Corsa Review 2019 | What Car? Even if you’ve never read an issue of a car magazine before – if you’ve not, we can thoroughly recommend What Car? as Britain’s biggest and best car buying guide...just saying – you’ll likely have heard of the Vauxhall Corsa. If that’s still a stretch, anyone who has ever seen, driven on, or been near a road will have seen third and fourth-generation Corsa on the road, often with a dented door or an unmatched bonnet panel – affordable insurance and low running costs make them a seventeen-year-old’s first-car icon. 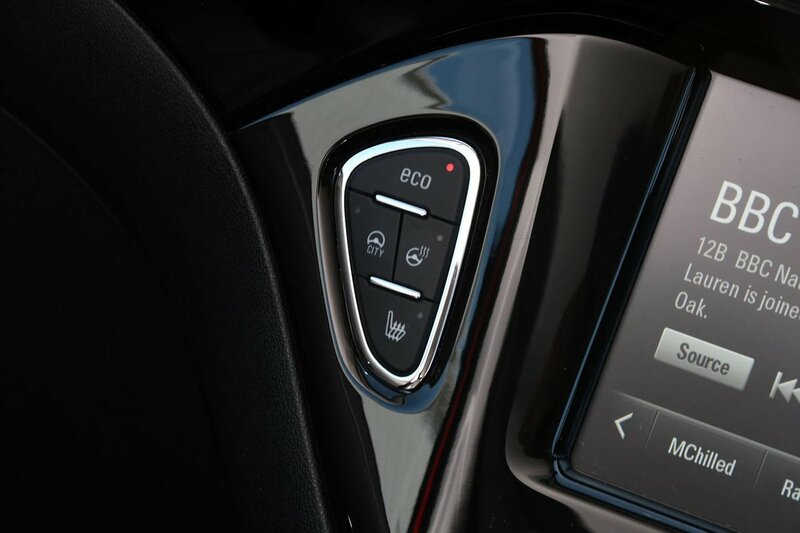 Newer generations have improved on finish and build quality, infotainment and overall presentation, though, and today’s fifth-generation Corsa is equally viable for first-time drivers and small families, especially in five-door form. 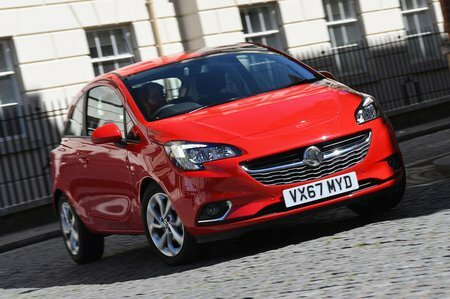 Thanks to its cheap and cheerful reputation, the Corsa has been a resounding sales success for Vauxhall. In fact, it often sits behind only the Ford Fiesta in the sales charts, and the latest version seeks to offer the blend of style, economy and fun that small car buyers crave. There’s a simple engine line-up with four petrol iterations to pick from, and a trim list so long it can start to get confusing when you dig down into which model comes with what gadgets. But never fear, What Car? is here to help answer all those questions and more, including how practical it is, how reliable it should be, and how it fares against the Fiesta and other rivals such as the Seat Ibiza and Volkswagen Polo.